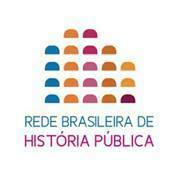 A revolutionary public history festival! Author: Daphné Budasz, co-founder of La Boîte à Histoire. La Boîte à Histoire is a project founded in Paris by young graduates driven by the desire to explore new ways of doing history. Our aim is to offer inventive forms of historical mediations by organising events during which the audience can take part in “historical experiences”. 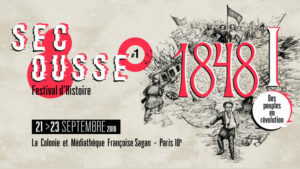 In 2018, while many public history events are focusing on May 68 or on the 100th anniversary of the end of WWI, we had the idea of creating a history festival that will deal with the revolutions and massive protest movements that occurred in 1848, and had a knock-on effect around the world. This historical episode remains quite unknown in France, yet many social issues raised at that time still echo nowadays: as, for instance, discussions about women’s role, slavery, the organisation of work, political representation etc. The originality of this project lies in the variety of the activities the festival will propose but also in the close collaboration with academia, along with the integration of artistic disciplines and literature. 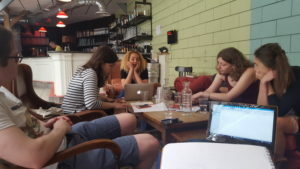 This three-day event has been originally thought up as a meeting space between professional historians, artists and various publics throughout different types of workshops and participative activities. Among about a dozen activities organised by La Boîte à Histoire, people will find traditional historical mediations, such as a guided tour of revolutionary Paris and a round table conference with specialists; but also an escape game, staged readings of historical sources, a historical trial re-enactment, a fictionalised Twitter debate between historical characters, and a counterfactual history workshop. The festival also contains an essential digital aspect. Indeed, the festival’s website, that is being developed at the moment, is not limited to a traditional informative website, but has rather been designed as a gateway to 1848’s historical context using interactive maps, original drawings and literary fictions. While engaging the audience with different formats that go from the website to the actual festival, historical knowledge falls within an imaginative transmedia storytelling. This festival is a non-profit, free of charge and open to all event! Although the project is supported bymany institutional partners such as Mairie de Paris, L’Histoire magazine, Le Musée de l’histoire vivante, IFPH, Asileurope XIX, Société d’histoire des revolutions du XIXe siècle, we still need financial help to ensure the sustainability of the project. Help us make this festival happen by contributing to our fundraising campaign! This page (in French but EN subtitles of the video are available!) includes all information about the festival, the activities and the use of the money raised. Follow us on Facebook, Twitter or visit La Boîte à Histoire’s website. -Daphné Budasz: has completed a MA degree at Queen Mary University in London and a professional master degree in public history at Université Paris-Est Créteil. Besides her interest for public history practices, her research field is the history of gender and sexualities in 19th c. British colonies. 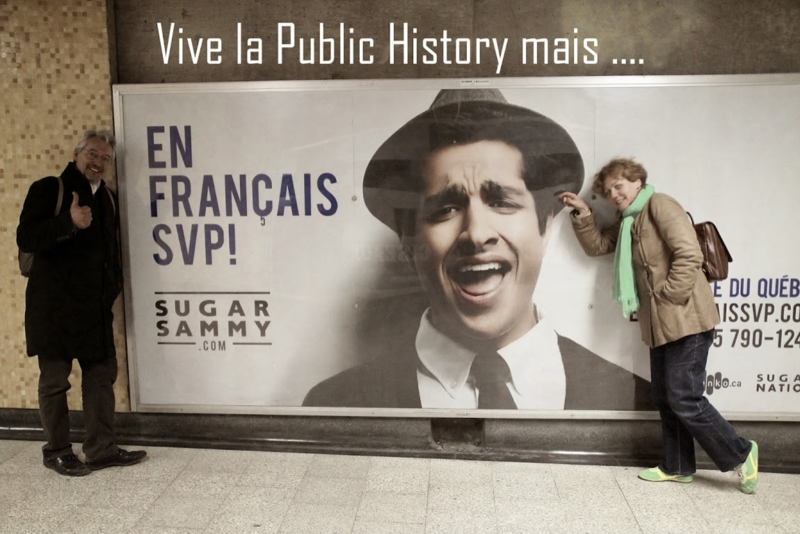 In 2017, she founded, with Romain Duplan and Iris Pupella-Noguès, La Boîte à Histoire, a public history project that has been awarded funding by the young professional grant of BNP Paribas-UPEC. She is currently doing a traineeship at the House of European History in Brussels and will start her PhD in Septembre 2018 at the EUI in Florence. 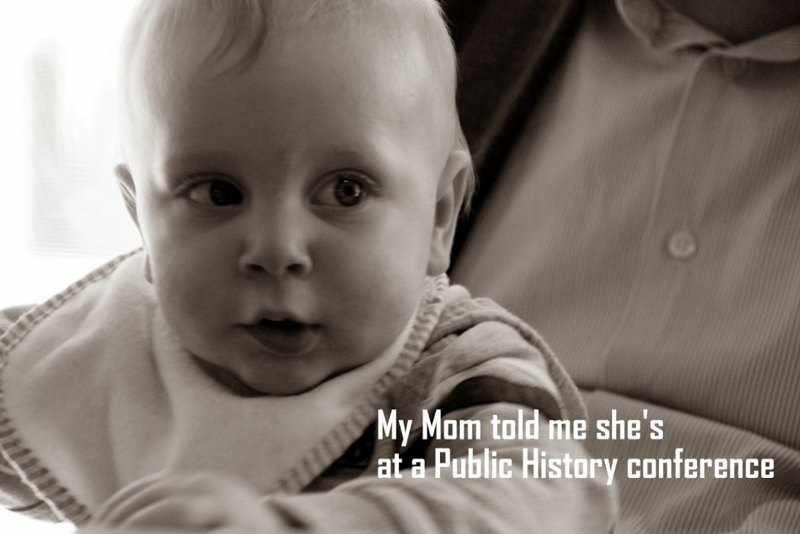 Previous story Studying Public History: an unconscious or a reflective practice? is a field in the historical sciences made up of professionals who undertake historical work in a variety of public and private settings for different kinds of audiences worldwide. The settings in which they work may include international and transnational organizations, governments at all levels, as well as local, regional, or national non-profit, corporate, cultural and educational institutions. 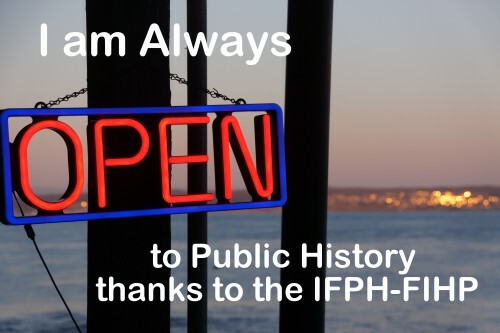 What is Public History for You?